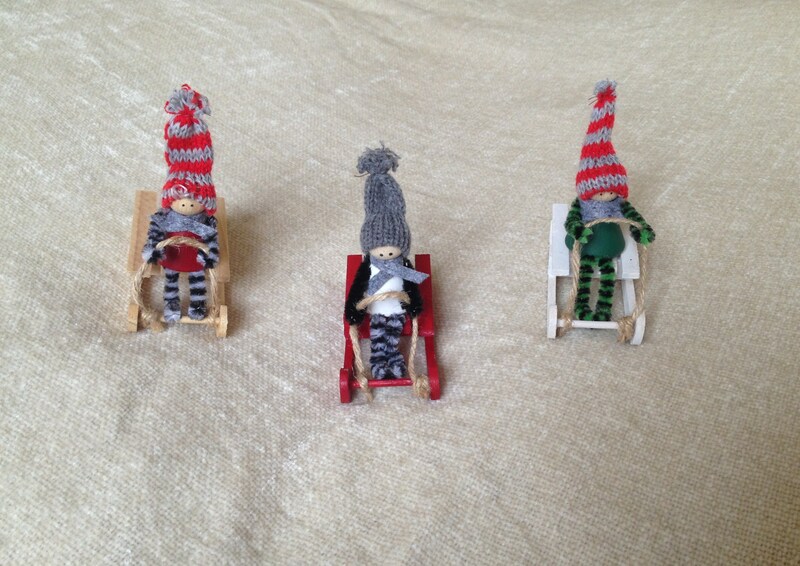 Home / STORE / Nisse / Sledders. who can go fastest on their sleds. Who will win the race!